People looking for wine barrels have different kind of purposes. Here at Wine Barrels Australia, we also have large wooden barrels for sale because we make sure we cover the needs of all our clients. Our directly imported American and French oak is the perfect option for people looking for premium large wooden barrels for sale. These barrels are capable of creating the perfect atmosphere for any type of event. 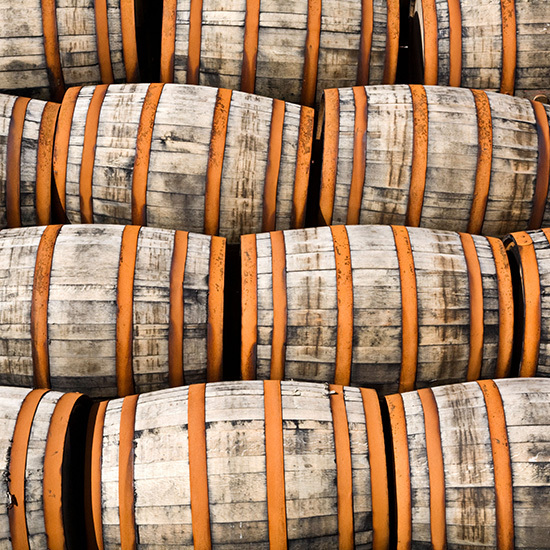 Our large wooden barrels for sale can store up to 300 Lt and they are catered to you upon request. 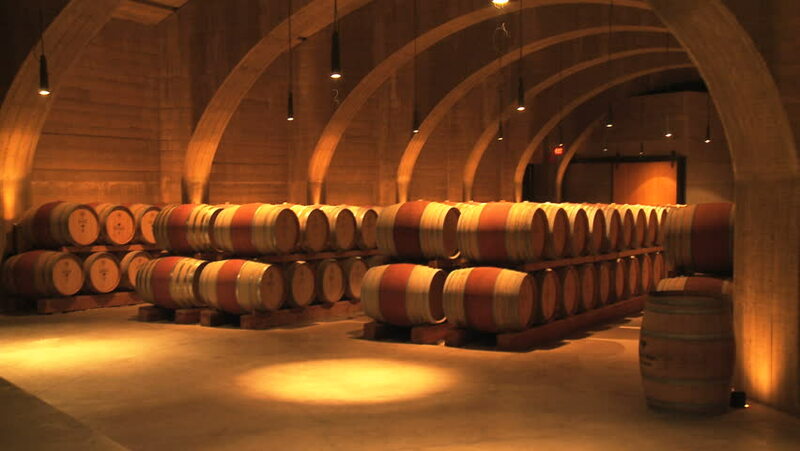 If you are looking for quality then you should choose Australian Wine Barrels for all your wine barrel needs. Our customer service team is ready to answer any enquiry you may have regarding our large wooden barrels for sale. We provide second to none options for wine barrel furniture, with our large wooden barrels for sale being one of the most popular choices for many different occasions such as weddings and other events. With some small modifications they can serve as original book shelves, or putting many of our large wooden barrels for sale together can create an excellent bar table. Not only do we offer top quality oak in our large wooden barrels for sale, we also provide you with the most competitive prices you will find in the market, being direct importers allow us to give you better prices for bulk orders of our large wooden barrels for sale. Our products are an excellent addition for your gardens, decks and outdoor areas, with a rustic design that can completely transform the look and feel of any area. 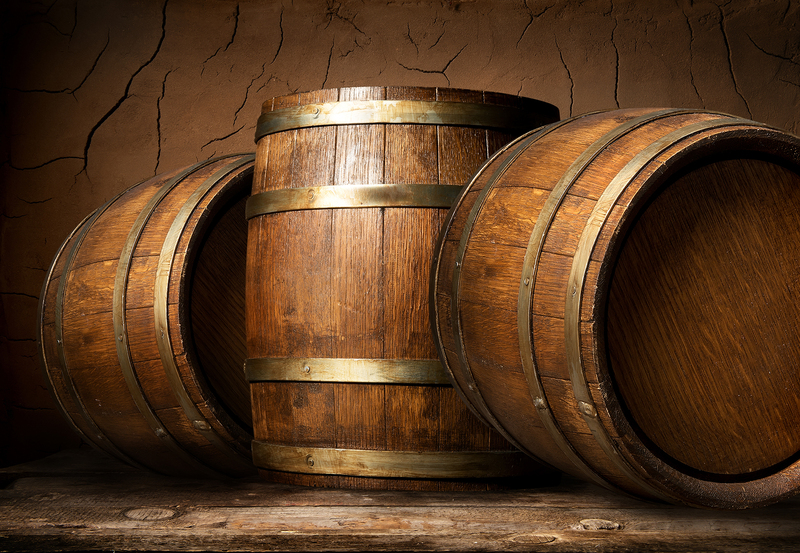 With our large wooden barrels for sale, you can make your bar or space completely transform whilst also providing the ability to store your next brew.